Calloo! Callay! 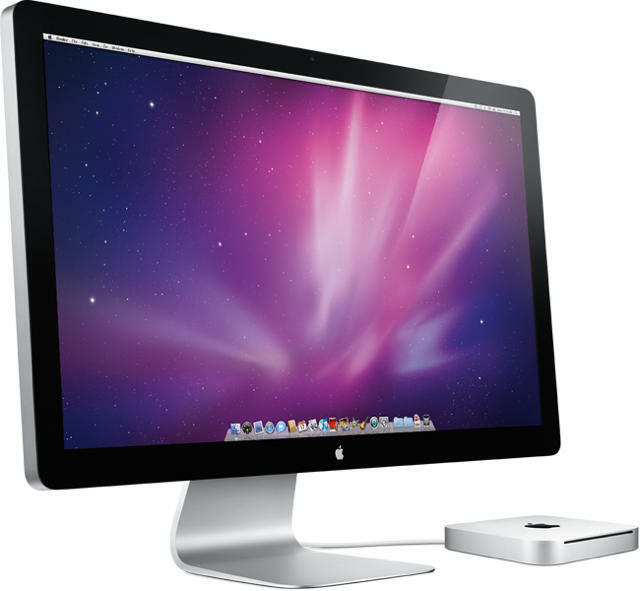 It’s a frabjuous day for Mac Pro and mini owners looking to match the new iMac’s biggest and most beautiful display. After months of waiting, Apple has finally made its new 27-inch LED Cinema Display available for purchase, featuring a 2560 x 1440 resolution, a 178-degree viewing angle, a universal MagSafe connector for charging MacBooks, a built-in iSight, microphone and 49-watt speaker system, as well as three USB 2.0 ports. You can pick it up now for $999 from Apple’s online store, with delivery slated within one to two weeks.